Vindicia>Blog>Subscriptions and AI - where do we go from here? 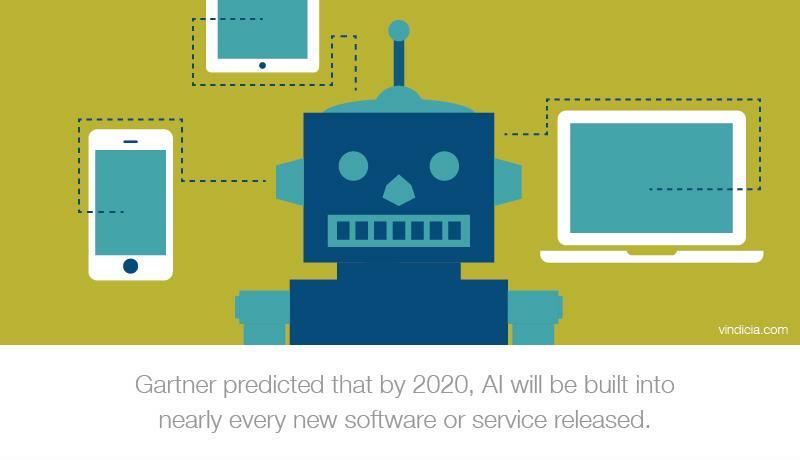 Artificial intelligence (AI) has undergone a surge in adoption and awareness, bringing it to the forefront of the most in-demand technologies: Gartner predicts that by 2020, AI will be built into nearly every new software or service released. By that same time, Gartner said AI will be a top five investment strategy for 30 percent of CIOs. While there's no doubt that market hype has elevated AI, what's really fueled the rise in interest among businesses is the growing awareness of what practical effects and operational benefits AI can deliver, as the Harvard Business Review noted. Essentially, AI is a way to automate the analysis of vast datasets and the extraction of valuable insights, and there are many areas in which it can play a large role for businesses. Specifically, HBR said artificial intelligence technologies like machine learning and big data analytics have allowed organizations to make greater use of the intelligence they gather on customers, as well as themselves, enabling them to predict customer purchases and tailor more personalized offers. AI will soon come standard with virtually all software and services. 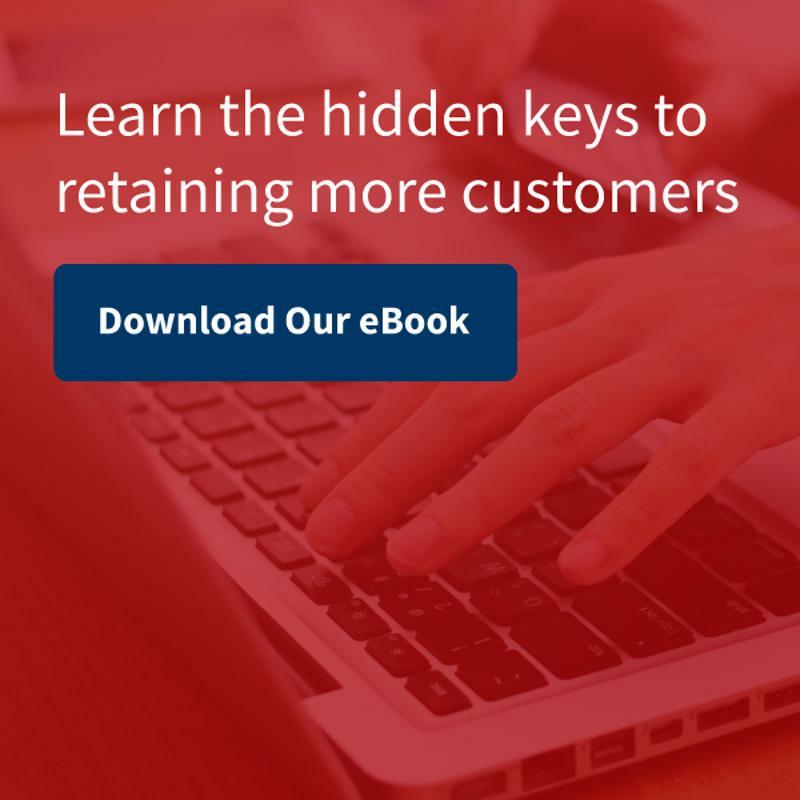 Acquisition costs are a massive investment for subscription companies, making retention efforts all the more crucial. Therefore, churn - both active and passive - is a huge challenge for these businesses. But when companies can predict cancellations based on the signals that customers send – like reduced usage – then they can make targeted attempts to save the account or prevent a cancellation altogether. Having the capability to crawl failed card transactions for retries also helps improve retention. Creating the memorable, personalized experience that modern customers demand from subscription companies is made easier with AI solutions. Predicting products or services that the customer would appreciate based on their existing purchase or engagement histories ups the value they see in their subscription. For instance, the Media & Entertainment Services Alliance suggested one example of AI in action is sports streaming platforms that use the technology for highlight clipping in order to serve viewers the best action. As already mentioned, acquisition costs can be significant for subscription businesses. It's therefore best if companies have a way to tightly focus those resources on the prospects most likely to sign up for their services. AI can help subscription businesses more accurately identify these prospects by tracking and analyzing intent signals (like searches for related products) that companies might not be able to pick up on their own, according to TechTarget. While AI can help subscription companies optimize operations, it also helps if businesses have a subscription billing partner that has a similar focus on data. Vindicia, with millions of transactions processed, can offer clients access to best practices and intelligence gained through years of experience. Contact us today for more information on how our billing solutions can help your subscription business. And see for yourself why they call us the Subscription People.